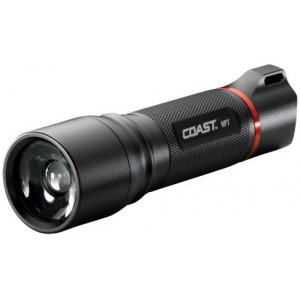 OK I have to admit... 26 lumens didn't impress me in the specs, but for the price I thought I would give it a try. You know what? It is a pretty good little light. For a cheap flashlight/lantern it does the job. 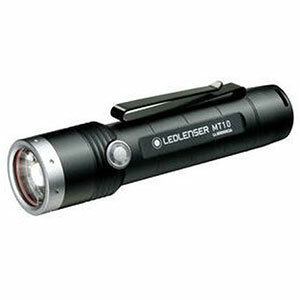 It can be used for the bedside, camping/hunting, emergencies, In the car, outdoors, and/or power outages. On the last campout it was quite handy...the lantern is bright enough to work as a good kitchen light or a light to read a book sitting inside your tent on a rainy night. 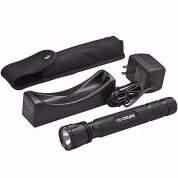 I bought this hoping it would be a good camping light for a canoe trip. Seems to fill the bill. 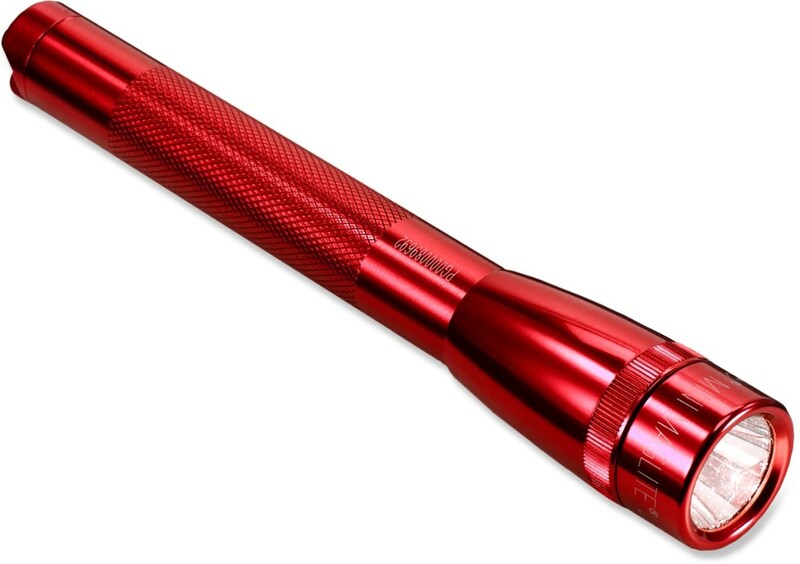 It has a single (.5 watt) LED that runs off of 3 AAA batteries and lasts about 22 hours. I hate lights that require a special battery or ones that state "run on any size battery". They are always trouble. The ability to change it from a lantern to a flashlight is a good feature. 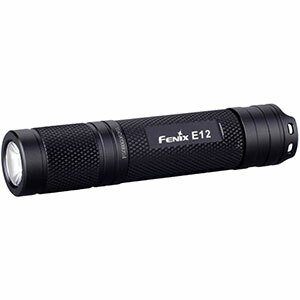 It has a well-focused smooth beam when used as a flashlight and provides good coverage when used as a lantern. Adjusting the amount of lantern light with the sliding collar can help you get just the right amount of light you need. The construction seems solid. Battery life is excellent. But, the on/off switch is a pain and there is only one mode: on. My only caution is in the installation of the batteries. They load side-by-side, rather than stacking, and two of them need to have the + end go one way, and the third goes the other way. The only labeling to indicate this is very small, and placed down in the well of the flashlight, making it awkward to see. This would probably make installing the batteries almost impossible for someone without good near vision, and perhaps even someone who gets frustrated easily. For some reason I hate headlamps. Therefore, this light small enough to hold in mouth! 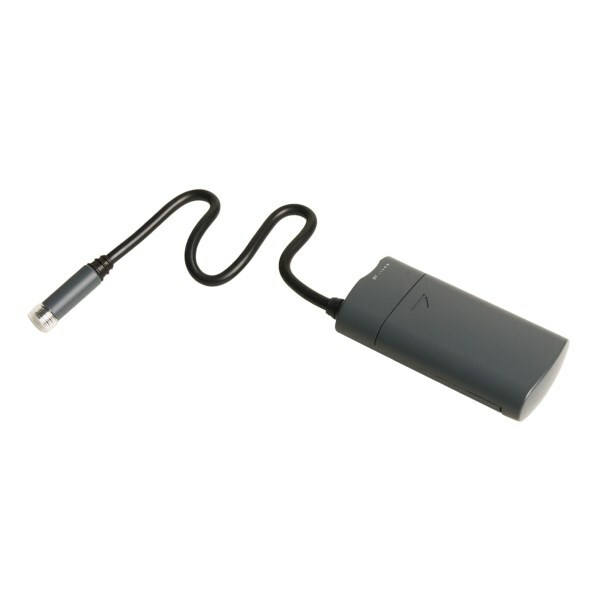 Great little solid feeling tool, powerful light! 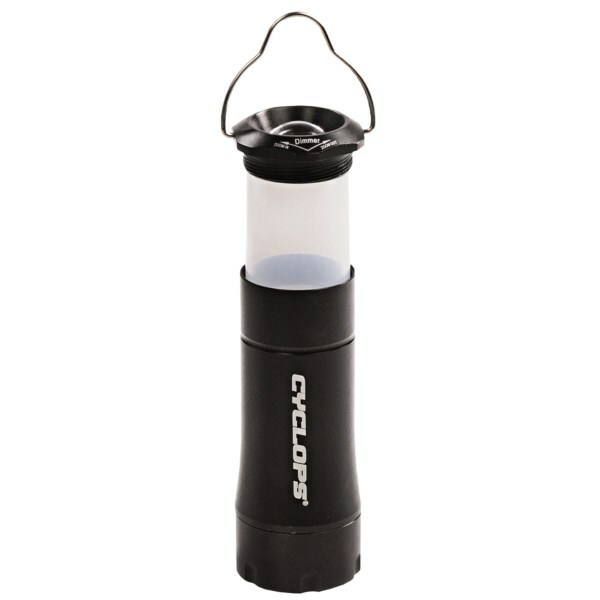 The Cyclops Apollo LED Lantern/Flashlight is not available from the stores we monitor. It was last seen July 25, 2014	at Sierra.